At the London premiere of the movie “Water For Elephants” the main cast and the director speak about their experience with circus animals. “uhm … elephants giggle, that’s one thing … the camel has a black tongue … I can’t think of anything else now” he says laughing. “There are so many animals. They are so unpredictable.” And confesses she had a great experience with a lion cub. “I had a great experience with a baby lion, at the very end of the filming … that was kind of amazing. He was like clawing my thigh. It was great”. The movie was premiered on Sunday, April 17at the Ziegfeld Theatre in New York City. It is an ecranization of the popular historical novel which bares the same name, written by Sara Gruen. 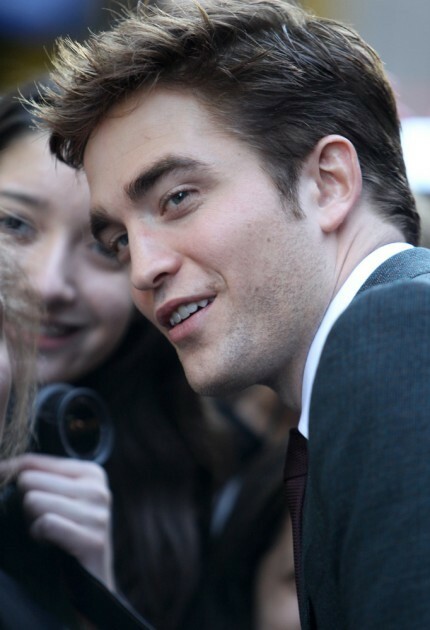 The action follows a veterinary school student named Jacob (played by Pattinson), who abbandons his studies and joins a circus around the time of the Great Depression. He sees Marlena (payed by Reese Witherspoon), a star performer and instantly falls in love with her. She, however, is married to a charismatic but cruel animal trainer named August (played by Christoph Waltz), a man who will stand in the way of their pursuit of lasting love.